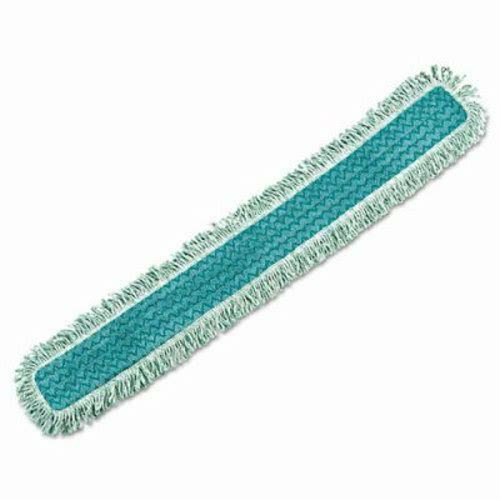 Rubbermaid Commercial HYGEN RCP Q449 Dust Mop Heads with Fringe, Microfiber, 48'', Green (Pack of 6) by Rubbermaid at Blog Free Here. MPN: RCP Q449. Hurry! Limited time offer. Offer valid only while supplies last. 100% microfiber dust mop collects and holds large dust particles, debris and dirt mechanically and electrostatically for superior dusting results.